Two of my favorite artists are collaborating!!!! 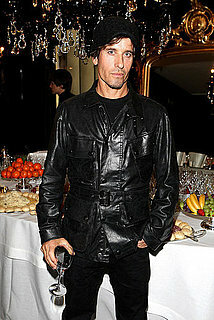 WWD is reporting that Steven Klein is set to direct Lady Gaga’s “Alejandro” video. Delicious!